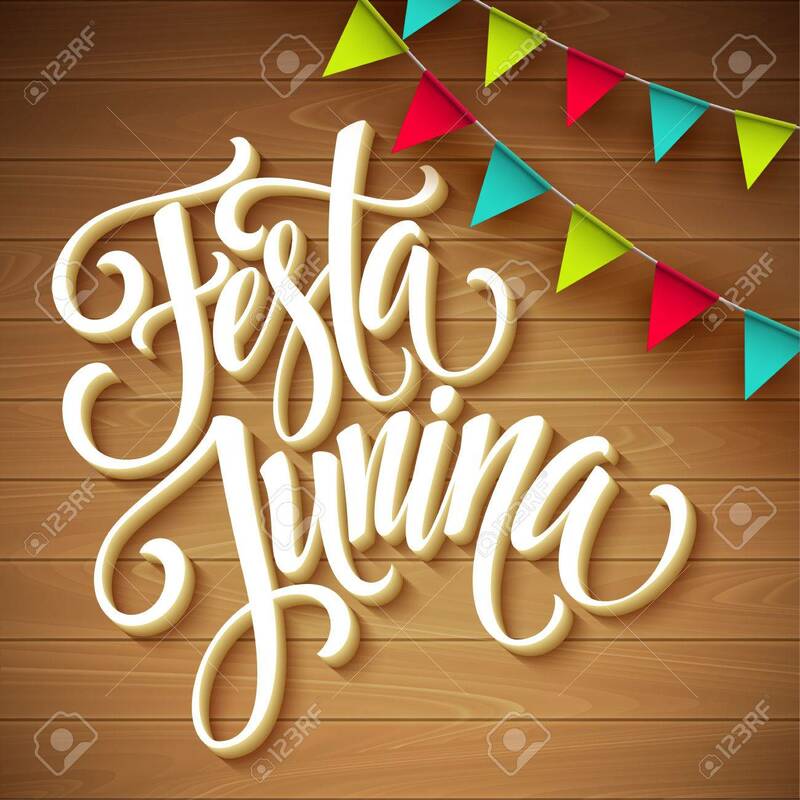 Festa Junina Party Greeting Design. Vector Illustration EPS10 Royalty Free Cliparts, Vectors, And Stock Illustration. Image 56522361.